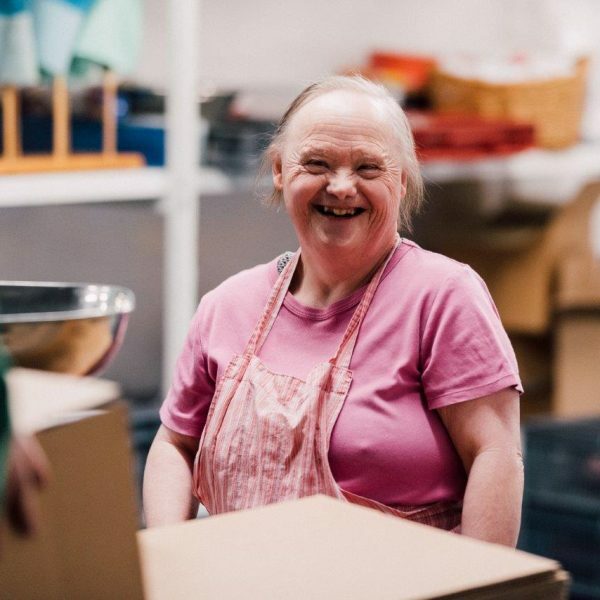 Thanks to the generosity of our supporters we empower people with learning disabilities to live more independently and provide rewarding activities that bring meaning and purpose to life. There are many different ways that you could fundraise for Camphill Village Trust. In return for your support, we will ensure that you are supported in your fundraising.